While the nature of work and style of working may vary from individual to individual, it is largely believed that senior citizens or elderly people mostly perform basic functions on their laptops and thus do not require one with very high configurations. 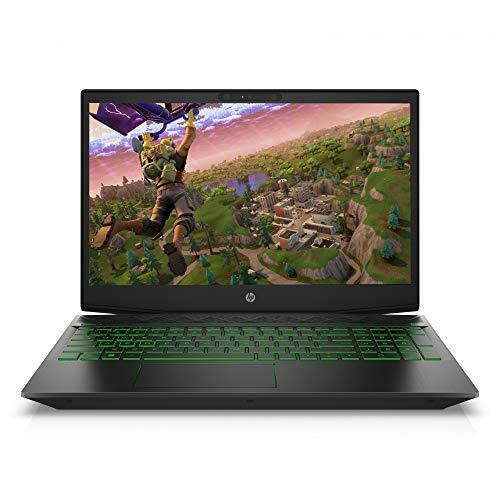 The laptops best suited for seniors usually come with at-least 2GB RAM, that is enough to suffice their need, and the dual-core processor that ensures fast processing. The best laptops for senior citizens are equipped with basic functionalities such as MS Office and other basic software. These laptops also have a built-in WiFi as most elderly people, particularly those staying away from their children, use this device to keep in touch with their near and dear ones. Though these laptops may have only basic configurations, however, they come with large screens (around 13 inches) as it is easier for this segment of people to work on such screens. A small screen may be difficult for them to operate though they usually yearn for a laptop that is compact and easily portable. The laptops meant for seniors should ideally weigh 2.5 Kgs or lower. 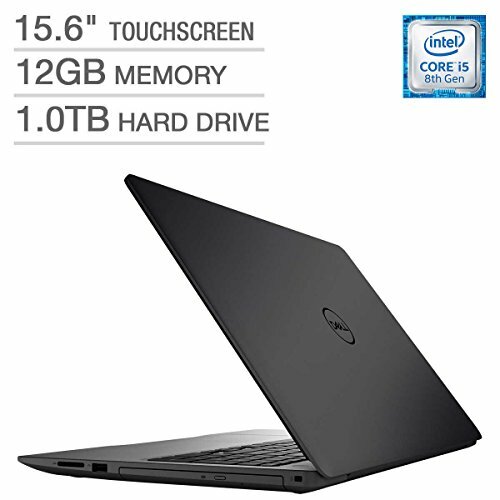 These laptops are available at a comparatively reasonable price since their configurations are not very high. 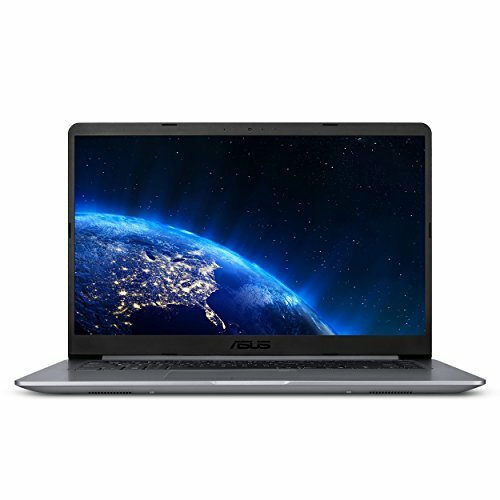 You may go through our compilation of the best laptops for seniors to know the detailed specifications they come with. Laptops for seniors have to be easy to use with a user-friendly interface so that they can figure things on their own. And to be honest, the best laptops for seniors are a little hard to find. But then here is that list to save you the hassle of scouring the internet for the best. Apple laptops are a little hard to adapt to if you have always been a Windows user. But ‘Once an Apple user, always an Apple user’ is said because the MacBooks become incredibly friendly with time. Hence, MacBook Air and MacBook Pro had to be included in the list. 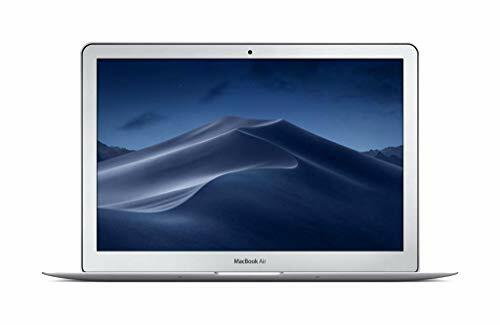 Regarding performance and utility, you get mirrored performance as both the MacBooks run an Intel Core i5 laptop with 8GB RAM and have been allocated 256GB SSD storage. The minor difference is in the way how these two handle graphics, as the Mac Air encases an Intel HD Graphics 6000 whereas the Mac Pro has a better Intel Iris Graphics 550 for almost double the quality offered by the former. Both the Macs have a 13.3” display and the Mac Pro has the better display quality with Retina Display. The Windows equivalent of the Mac Pro is the HP Envy with an Intel Core i5, 8GB RAM, 256GB SSD, 13.3” IPS eDP Brightview Display which is also as trendy as the MacBooks on the list. And its Premium Aluminum finish with a gloss and a USB 3.1 Type C port is what sets it apart. For extreme performance, you have Razer Blade laptop with an anti-ghosting keyboard, perfect to help seniors figure out the location of the keys. To assign a distinguishable identity to each key, you have full customizable Chroma Lighting Keyboard that is as beautiful as it is useful. Other than that, the 14” Full HD IPS display is big enough to view. 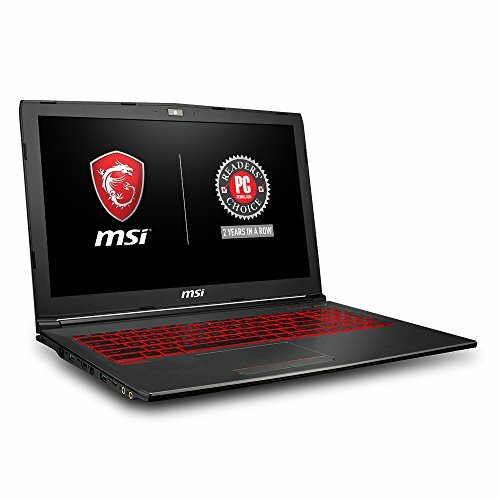 Performance is the most incredible thing about this laptop as it comes with an Intel Core i7, 16GB RAM, GTX 1060 VR-ready graphics card and Thunderbolt 3 to connect to advanced devices. Professionally, the top spot goes to the Microsoft Surface Book with an Intel Core i5 and 8GB RAM to exceed your expectations in terms of speed and efficiency. The Surface Pen being the most utility-rich feature about this laptop can be used to interact directly with whatever is on its 13.5” PixelSense display.